Today was truly extraordinary – the training more utilitarian than I could have imagined. I’m still attempting to process it all. 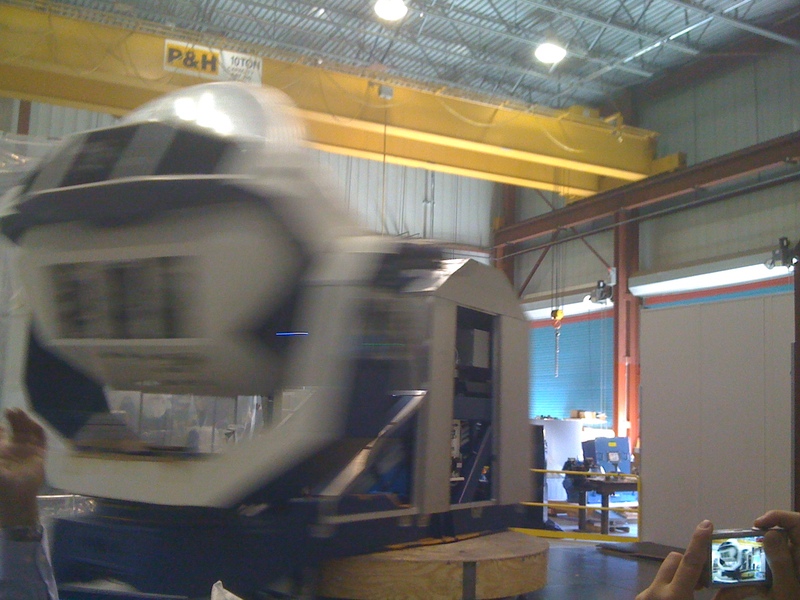 Watching an ETC centrifuge spin test. 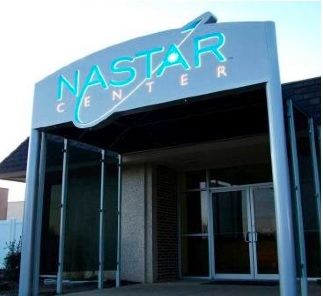 The day began with general introductions and a tour of the NASTAR Center along with the extensive onsite manufacturing facilities (housed and operated by parent company, the Environmental Tectonics Corporation). 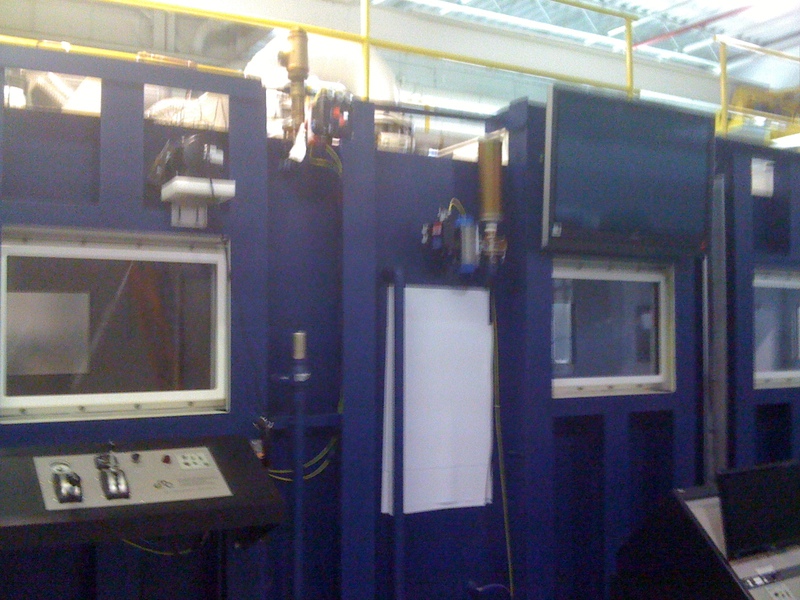 There’s no place like this in the world, and that’s the very reason that they manufacture and deliver centrifuges and pressure chambers to customers all over the world. 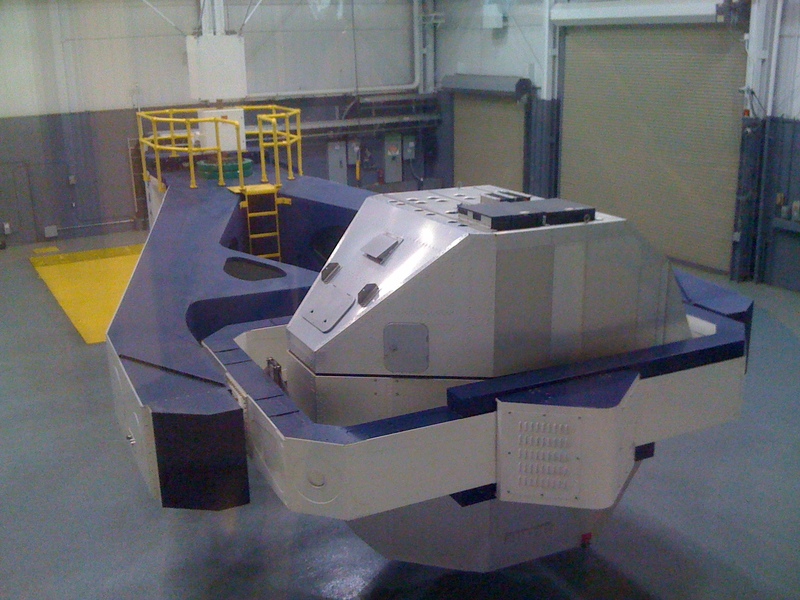 For starters, why centrifuges, pressure chambers, and aerospace? 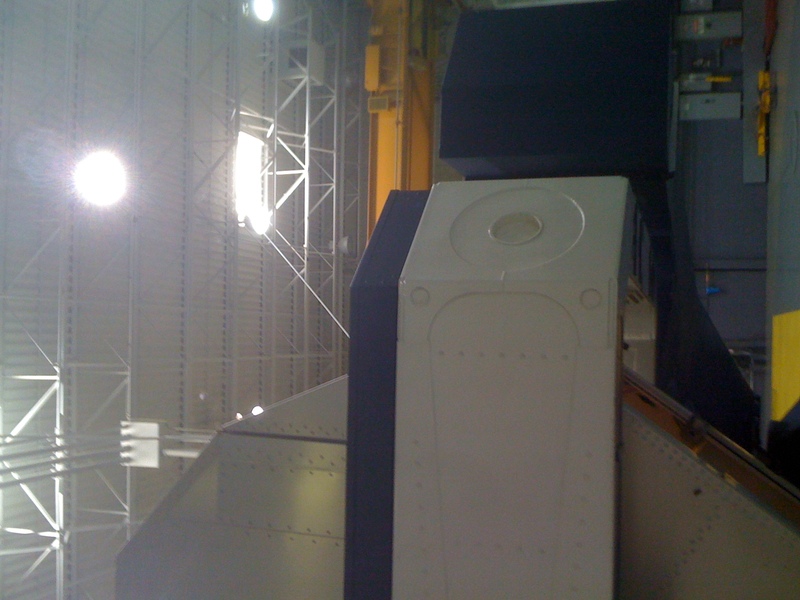 The link is fairly simple – in the case of a centrifuge it’s to simulate the force of traveling in a high-performance jet aircraft or spacecraft without actually having to sit in one; in the case of a pressure chamber, it’s to simulate the effects of extreme high altitude while leaving both feet on the ground. 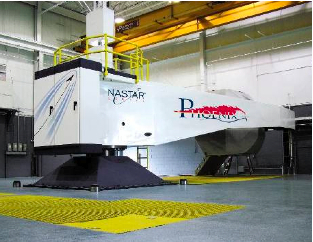 NASTAR does both. And today, we were going to dive straight into the latter. After a bit of classroom training, we began our practical education in physiological effects of oxygen deprivation experienced at an extraordinary altitude, like 25,000 feet. At such an elevation, (which is not quite as high as cresting Mt. Everest, but close,) there is not enough ambient oxygen to adequately supply the brain. If the brain runs out of oxygen, it begins to shut down higher-function systems, until eventually one passes out (see: hypoxia)… and if not returned to an oxygenated environment quickly, passes out for good. 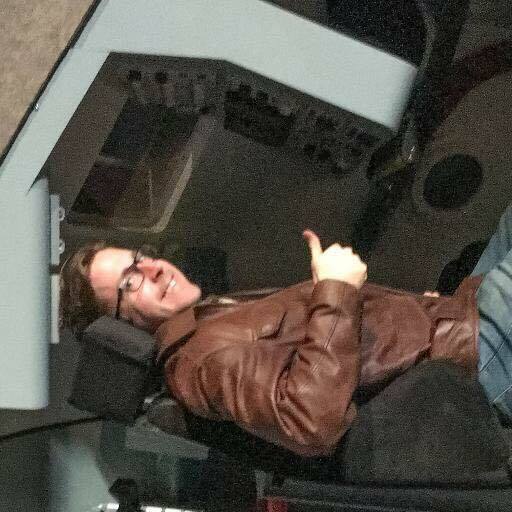 Well, why worry about the ambient environment if you’re going to be inside a spacecraft? -In case something goes wrong, either with the on-board life support system or with the integrity of the spacecraft seal. You need to know how to recognize the sometimes subtle and confusing symptoms of oxygen starvation in yourself so that you can quickly react, get yourself on supplemental oxygen, and figure out what the problem is. Pre-"ascent" preparations inside the hypobaric chamber. So, as we graduated from the classroom portion of the morning, we were thoroughly trained on the oxygen supply system, (the very same system used by the civilian astronaut pilots during the SpaceShipOne flights, I might add,) and then we entered the chamber. Unexpectedly, this act of simply entering the pressure vessel felt something like psychological training for entering a real spacecraft. You knew going in that you were going to be sealed into a higher-risk situation, where they were going to actually pump the atmosphere out around you. This wasn’t a test or a computer program. By going in, you were committing your physical body to a very real experience. The training you’d just been attending was of specific importance, or else you could get into serious trouble by misusing equipment, hand signals, commands, etc. 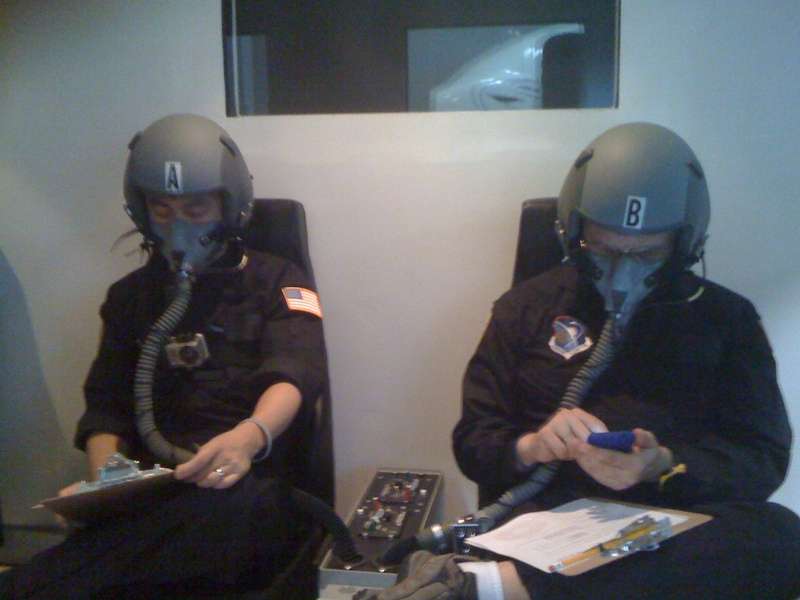 Two training-mates pass the time while breathing pure oxygen prior to going to full altitude. 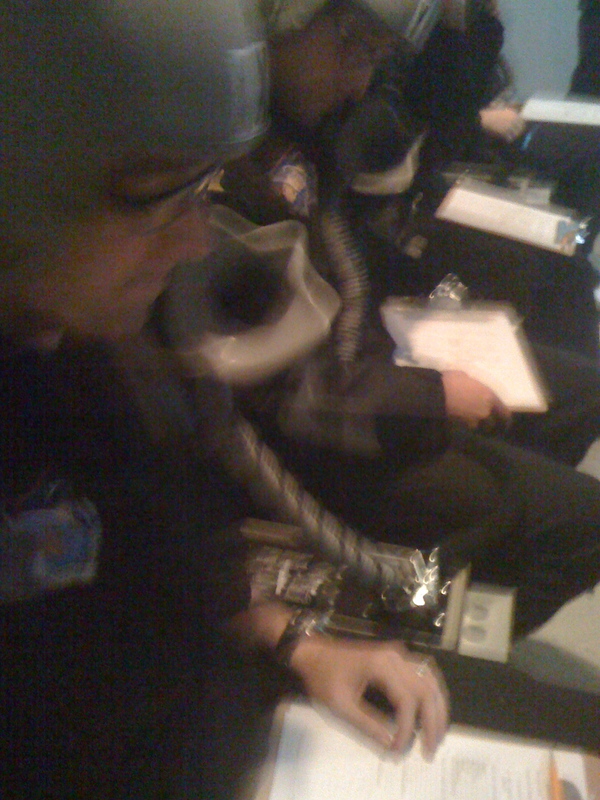 Safety was made first priority, all life-support and communication systems were double-checked, and we were briefed repeatedly prior to beginning. Then, the hatch was sealed, and began the exercise, which was executed in phases to allow our bodies to purge nitrogen and avoid the “bends,” or decompression sickness. The chamber creaked like a submarine as the pressure inside was slowly lowered to the equivalent of tens of thousands of feet higher elevation, and then we took our masks off. The results? I’m quite pleased to report that jazz trombone actually appears to have more specific applicability to aerospace than I ever conceived. 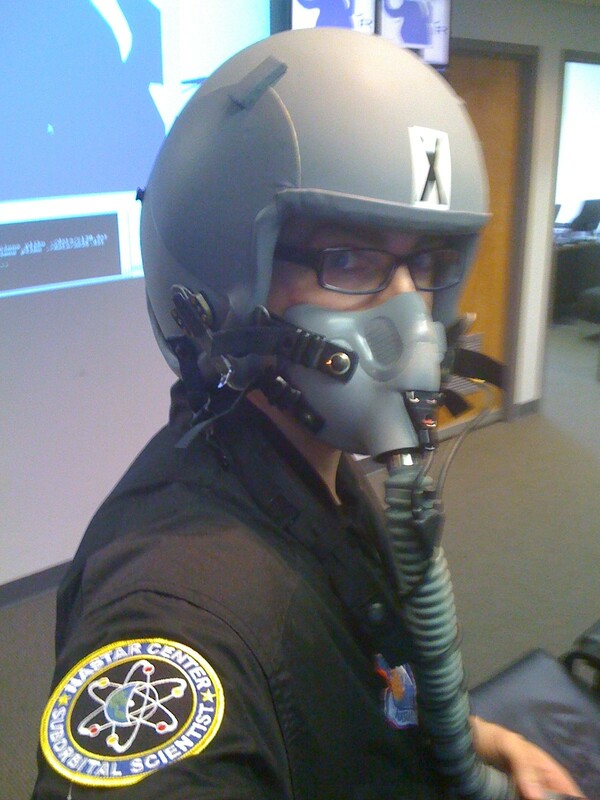 Whereas most begin to feel the onset of hypoxia effects in 2-3 minutes, I made it a full 9 minutes and eleven-seconds without any serious side-effects before the instructors shrugged and told me to put my mask back on(!). We were brought back down to local pressure without incident, and everyone came out with a better sense of how their own bodies react to being oxygen deprived so they will recognize it later. As for me? I didn’t lose color vision, motor coordination, or experience tingling or numbness as others do, but I started feeling the marked “need” to take deep breaths, (which not all do,) slight dizziness, and my attention to detail began to drift. -In all, extraordinarily useful details to know when faced with an emergency scenario. 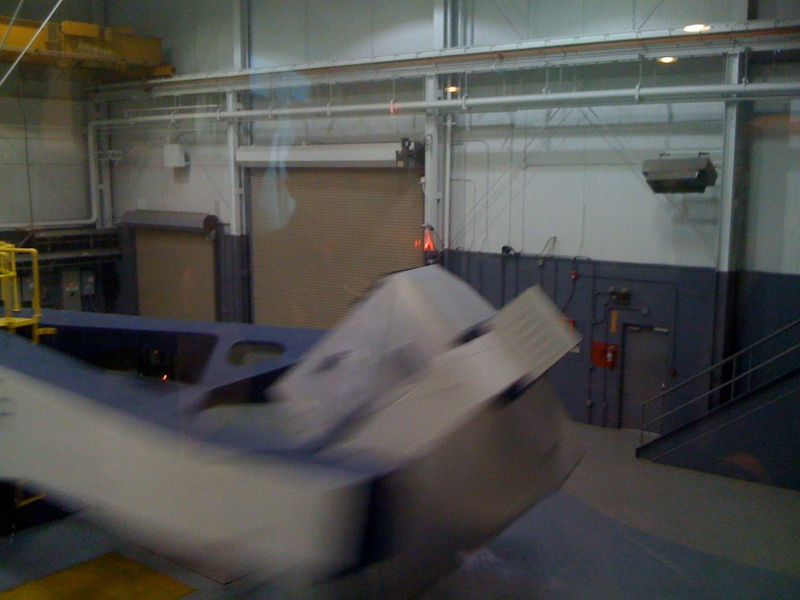 To cap the day’s events, the need for a spacesuit was driven home by a rather fantastic (and frankly horrifying) in-person pressure demonstration that I won’t ruin for those considering attending on their own. Suffice to say, when I make my first space flight, I’ll be sure it’s from a provider that makes a pressure suit part of their standard package.